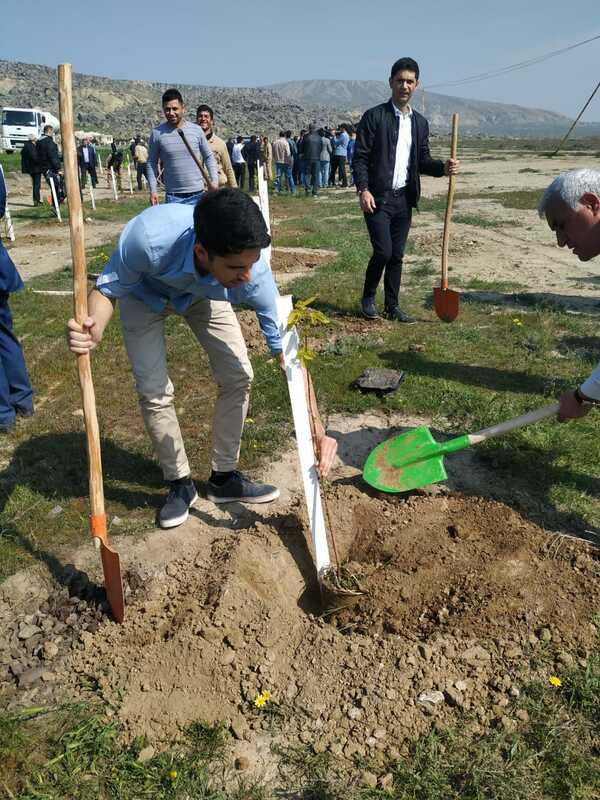 On April 13, a tree-planting action was held within the framework of the spring tree-planting campaign launched by the Ministry of Ecology and Natural Resources with the motto "Create nature yourself this spring!". 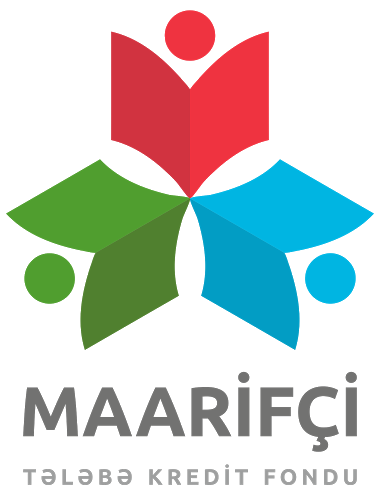 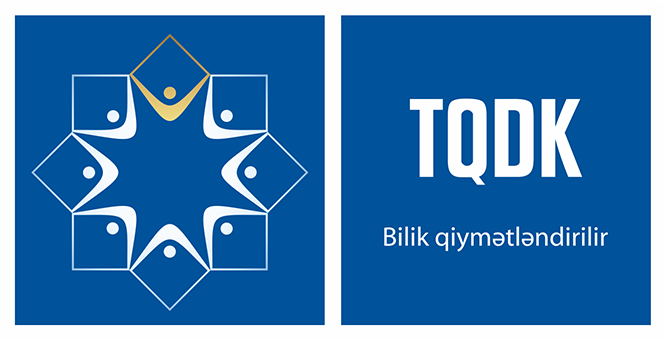 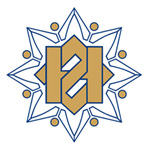 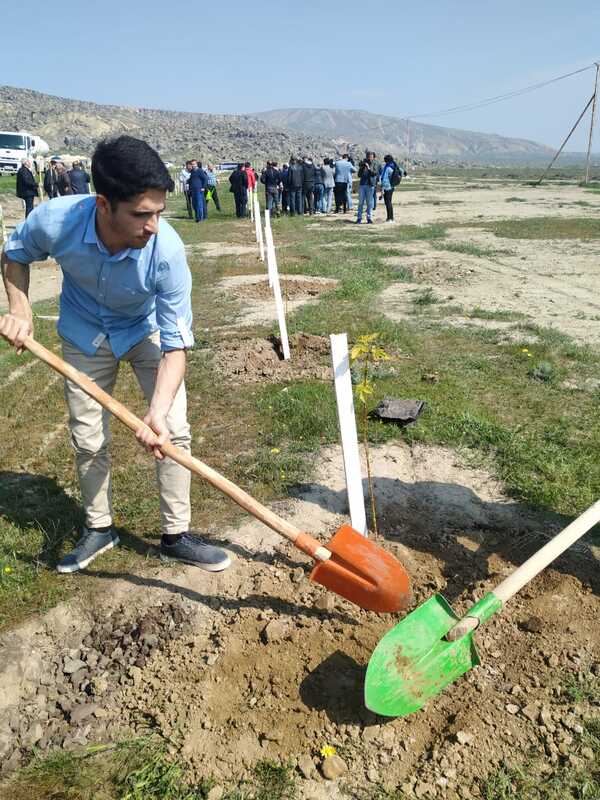 The action was held with the support of the State Service for Protection, Development and Restoration Cultural Heritage under the Ministry of Culture and the Gobustan State Historical-Artistic Reserve. 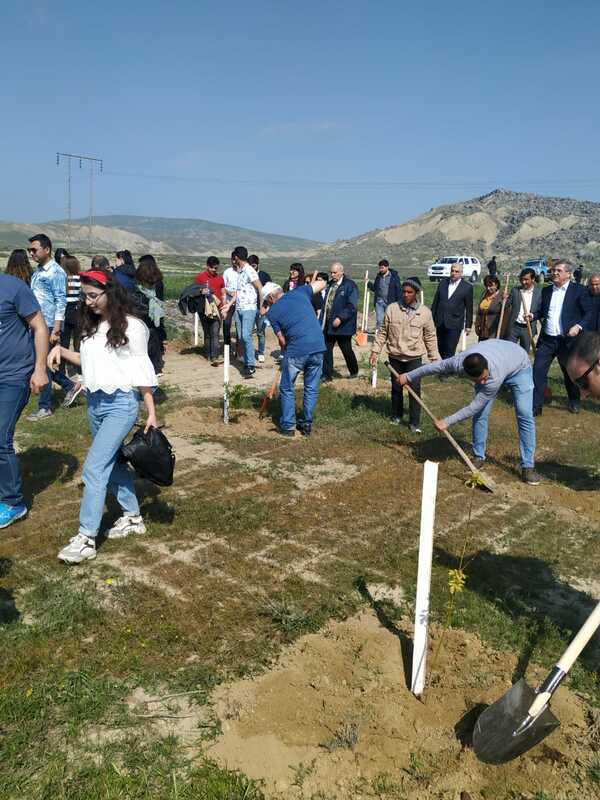 More than 3000 pomegranates, figs, almonds, cypress, Eldar Shami, olive and other types of trees compatible with local landscape have been planted in the 30-meter strip on the left and right sides of the road leading to the Boyukdash mountain in Gobustan Reserve. 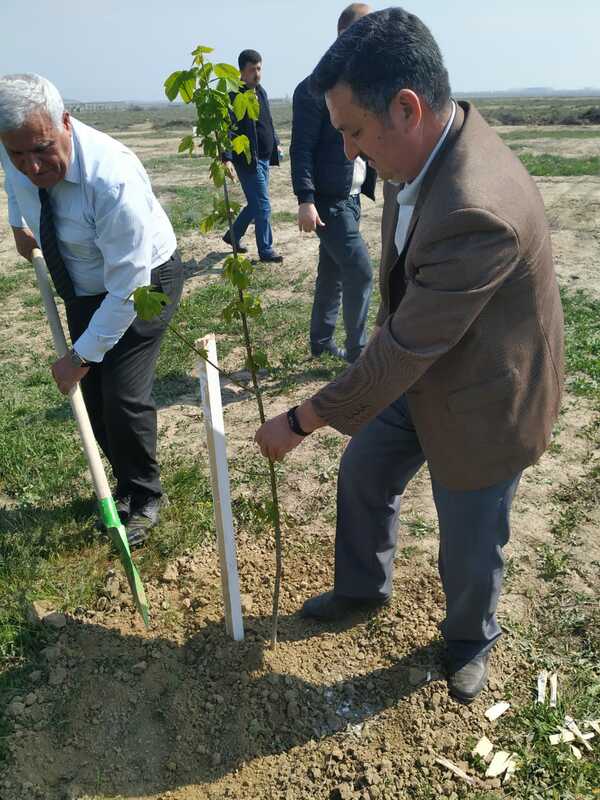 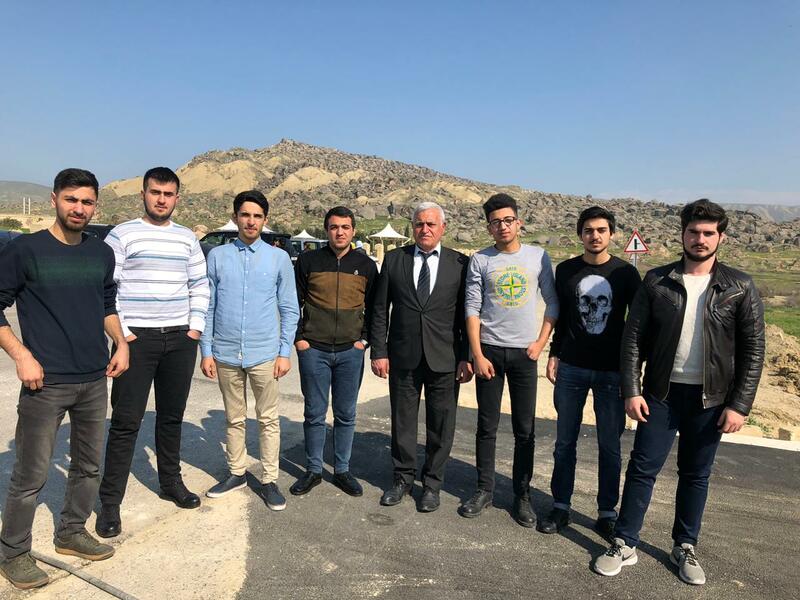 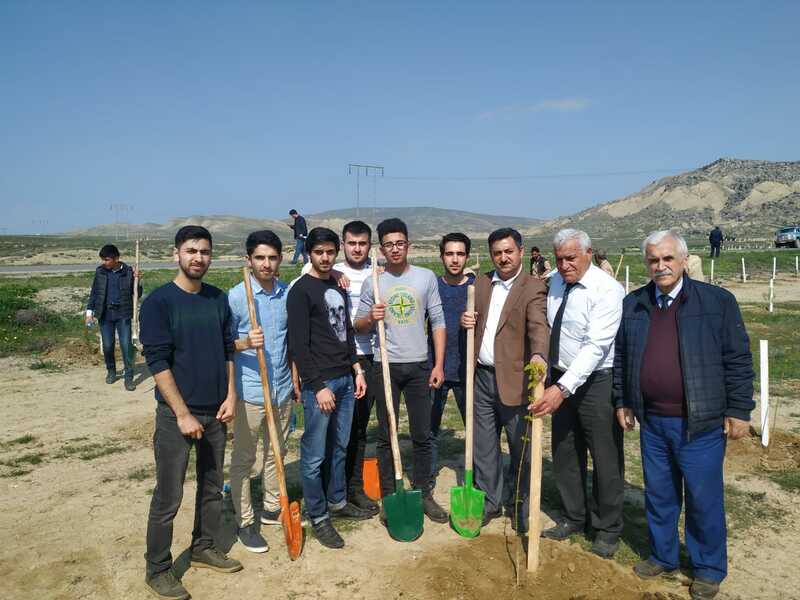 A group of teachers and students of the Azerbaijan State Oil and Industry University (ASOIU) also participated in the tree-planting action.